The NBA is a league that’s centered around its All Stars. It’s really the only sport in which the fans care about the All Star game and All Star weekend, because the league has done a brilliant job of giving fans what they want to see, and the players themselves also take it extremely seriously. Being voted into the All Star game is being told that right now, you are one of the best players in the league; the fans think so, the coaches think so, and the media thinks so. One of the most common measuring sticks for how good a player’s career was is how many All Star games he’s been selected to. 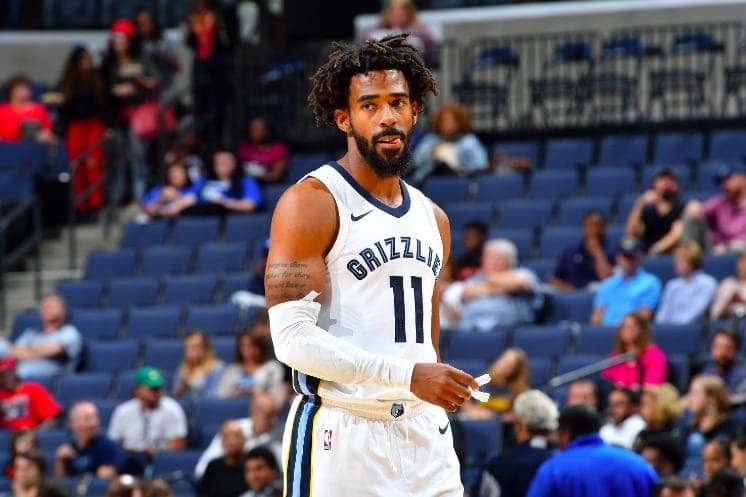 The Grizzlies have had their ups and downs, but they made it to the playoffs in seven consecutive seasons from 2010 to 2017, and Mike Conley was their heart and soul. Marc Gasol has gotten three All Star nods and Zach Randolph got two, but they did a bit more of the scoring than Conley, though he was every bit as much a part of their success, and didn’t get the credit. Conley is a fundamentally sound player who doesn’t show a lot of flash, but almost always makes the right play; the smart play. He’s a true floor general that only calls his own number when he needs to. He made the All Defensive second team in 2013, but I believe he’s due a bit more respect. Trevor Ariza has been one of the best defensive players in the game since he’s been in the league but hasn’t even made an All Defensive team. 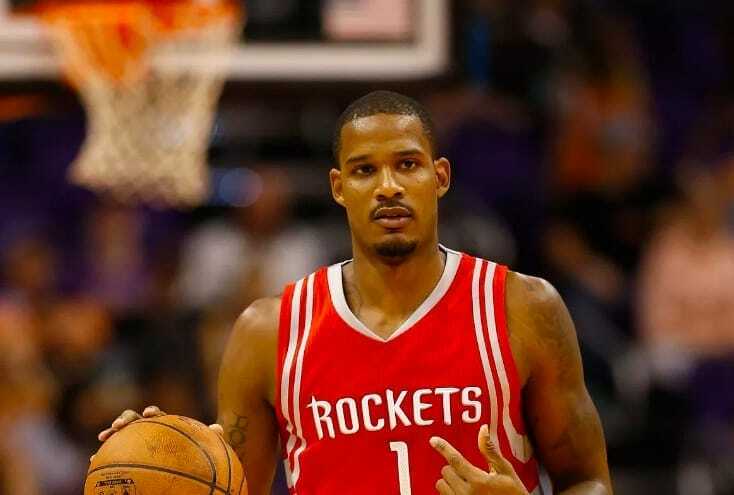 In the past 10 years, Ariza is 15th in defensive win shares. The only other player in the top 20 who hasn’t made an All Star game is Josh Smith, though he did make the All Defensive second team in 2010. Since he won a championship in Los Angeles, Ariza has started on the Hornets, the Wizards, the Rockets, and now the Suns. He’s been a reliable three point shooter and usually the biggest source of defense on the team. His talents are certainly underrated. Taj Gibson is another example of a perennial starter whose talents are largely on the defensive side of the ball. He ranks 30th in defensive win shares over the past 10 years and is a true team player. Tom Thibodeau loved his play so much in Chicago that he brought Gibson to Minnesota as soon as he was available. Gibson is never going to stuff the stat sheets, but he’s going to be the guy diving for a loose ball or fighting hard for an offensive rebound. His scrappiness and high basketball IQ have helped him remain a starter in this league. 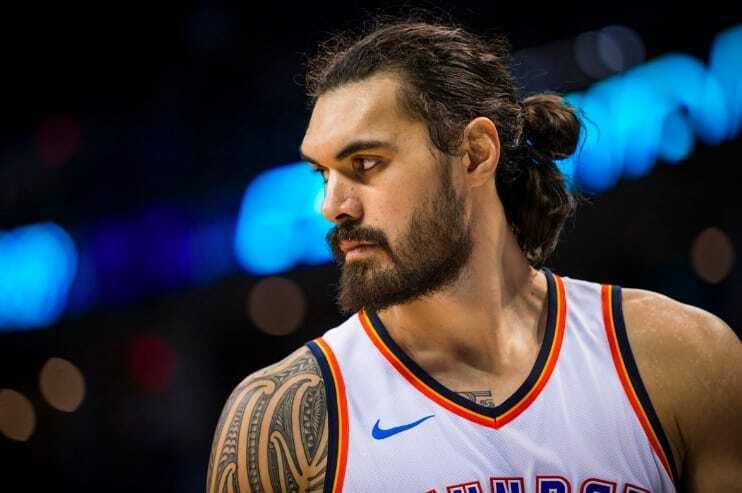 Steven Adams has been the starter in Oklahoma City for most of his career, but he took a big leap forward last season. He averaged career highs in points, rebounds, assists, and steals, but the most valuable part of his game is the offensive board. He (co)led the league in offensive rebounds per game with 5.1. He was the king of second chance points. When you are able to extend your offensive possessions, you have a much greater chance of scoring, and when Adams was in the game, it felt like the Thunder were always able to get up another shot after a miss. This is another example of something so important to success in the NBA, but doesn’t get you All Star consideration. Who is more fitting to be the sixth man on this team than a player who won the actual Sixth Man of the Year award three separate times? Crawford has come off the bench for the majority of his career, and he is the human embodiment of “instant offense”. Crawford is the ultimate spark off the bench, the ideal change of pace. He doesn’t need to warm up or get into a groove, his shot is always silky smooth. What many teams fear when they sub in their bench players is that the offense will slump, but that really isn’t a problem when Crawford goes in.